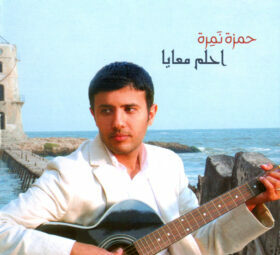 Singer, Songwriter and multi-instrumentalist Hamza Namira is being hailed as the “new Sayyid Darwish” (Al-Ahram). Often compared to Sayyid Darwish, Mohammed Mounir and Ahmed Mounib, Hamza’s uniqueness is not only being one of the faces of the Arabic modern culture, but also his insistence on discussing the real and relevant social and humanitarian issues through his songs, to keep us firmly rooted in our culture and tradition, and dreaming of a better future. 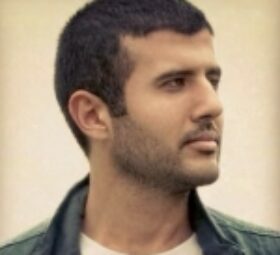 His main musical influence is Nabil Al Bakly – a relatively unknown musician, whose group Hamza joined from 2000 to 2001. This experience greatly influenced the way music affected him and in a sense taught him the real meaning of music. 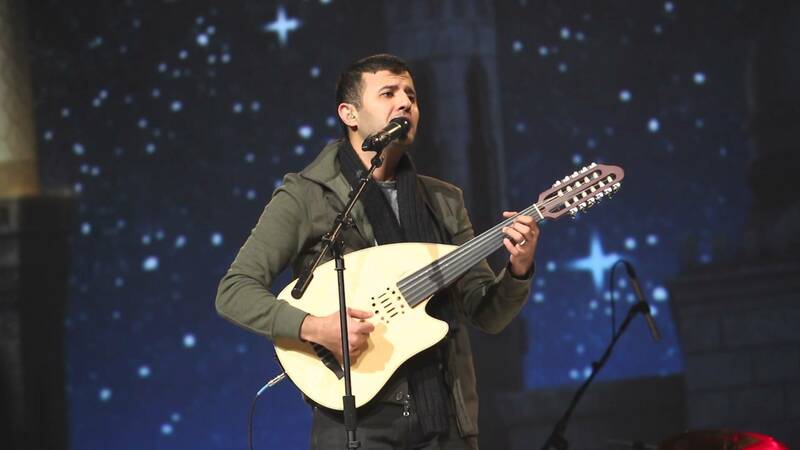 Other influences in Hamza’s music include Middle Eastern, Egyptian traditional and folk music. He also likes light rock, jazz and Latin music. He admits that describing his music is a difficult task and that he’d rather leave it up to his audience to decide. In fact, Hamza loathes categorization and classification as his main goal from music is to express the way he thinks and feels towards life. He has experienced – like all the youth in his generation – the worries, conflicts, issues, and ideas that the modern world bombards us with from every direction, and he is just trying to express them through his songs. 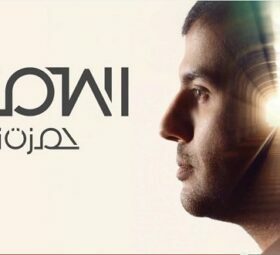 In 2007, Hamza signed with Awakening Records, the British Record label that launched the careers of Sami Yusuf, Mesut Kurtis and Maher Zain among others. 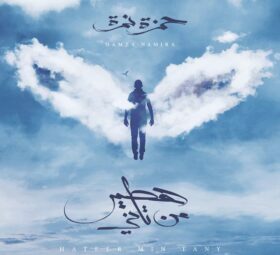 Hamza’s debut album “Ehlam Ma’aya” (Dream With Me). Relesed in 2008 was groundbreaking in the subjects it tackled and the musical genres it brought together. The album became an instant hit especially with university students, and reached the Top 10 list in Virgin Megastore and remained there for many weeks. 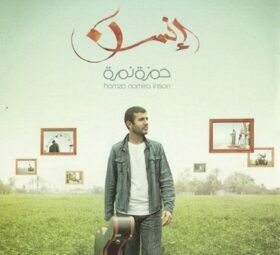 Hamza held many sold-out concerts in Alexandria at the Library Alexandrina and in Cairo at the AUC and in Saqiyat A-Sawi. 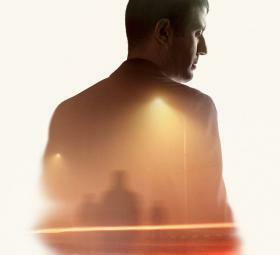 He has also performed in many Arab countries. He has a dedicated fanbase that is growing every day. Hamza has contributed to many worthwhile national campaigns and causes including the anti-smoking campaign “Life Without Smoking,” teaching music to disabled children. 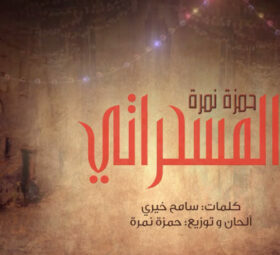 His popular song 3al Ahwa was used as the official music for Nogoom FM’s 3al Ahwa program, presented by Ahmed Youness.